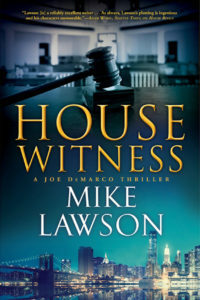 The Friends of Mystery is proud to announce our 2019 Spotted Owl Award Winner, Mike Lawson for House Witness. This makes Mike a three-time winner of the Spotted Owl! Congratulations to Mike, and all our finalists.